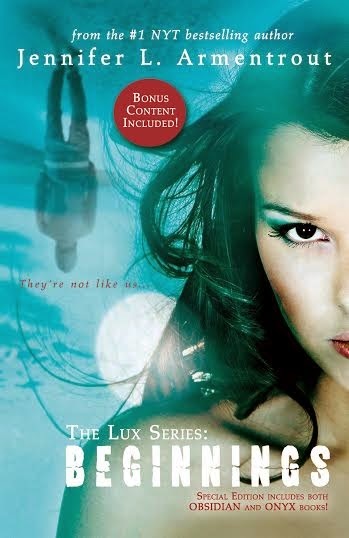 SO- Its finally here peeps... What do you think about the new Cover for Obsidian/Onyx?? I think- Its ok. But I still liked the other covers better. 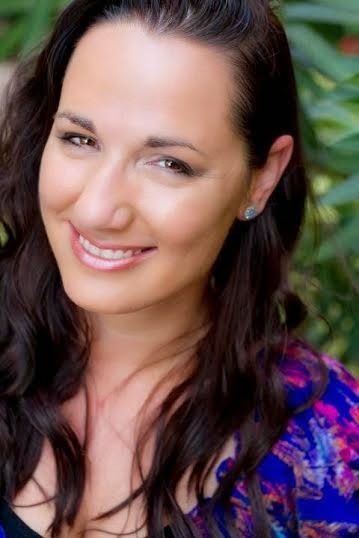 ABOUT THE AUTHOR: # 1 NEW YORK TIMES and USA TODAY Bestselling author Jennifer Armentrout lives in Martinsburg, West Virginia. All the rumors you’ve heard about her state aren’t true. When she’s not hard at work writing. she spends her time reading, working out, watching really bad zombie movies, pretending to write, and hanging out with her husband and her Jack Russell, Loki. Jennifer writes young adult paranormal, science fiction, fantasy, and contemporary romance. She is published with Spencer Hill Press, Entangled Teen and Brazen, Disney/Hyperion and Harlequin Teen. She also writes adult and New Adult romance under the name J. Lynn. She is published by Entangled Brazen and HarperCollins. We will also be raffling off two fan inspired artwork from fans of the Lux series sent from the author, Jennifer L. Armentrout, herself.